This article is 560 days old. 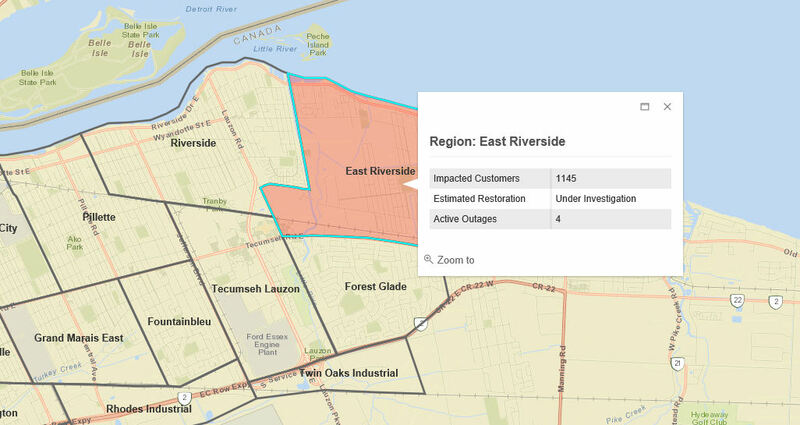 Power is back on in East Riverside. At 9pm Sunday evening, Enwin reported that 1145 customers were without any power. As of 8:30am Monday morning, there was still 341 without power. Power was fully restored just before 5pm Monday evening.